Just close your eyes. What do you see? Some visual sensation of varied patterns? Well, they are nothing but PHOSPHENES! It is derived from a Greek word- PHOS meaning “light” and PHAINEIN means “to show”. Phosphene is a sensation of light which is induced as a result of mechanical or electrical stimulation of the retina. 1. 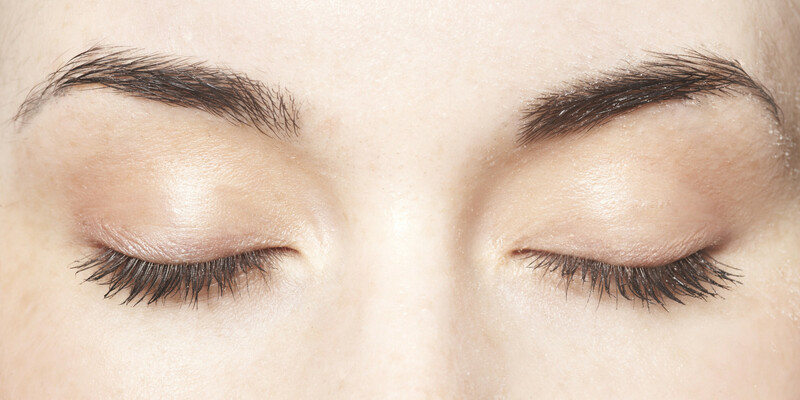 Mechanical stimulation– You can see them as you rub your eyes or put a gentle physical pressure over your eyes. This will stimulate the retina to generate phosphenes. Read Also – You Need To See This Rescued Blind Owl That Holds The Universe In Its Eyes! 2. An inherent property of retina– The phosphenes generation is caused by the inherent electrical charges produced by the retina even in its resting state. That’s when there’s total darkness as you shut your eyes. 3. Some other causes: Extreme laughter, sneeze, coughing, blowing. 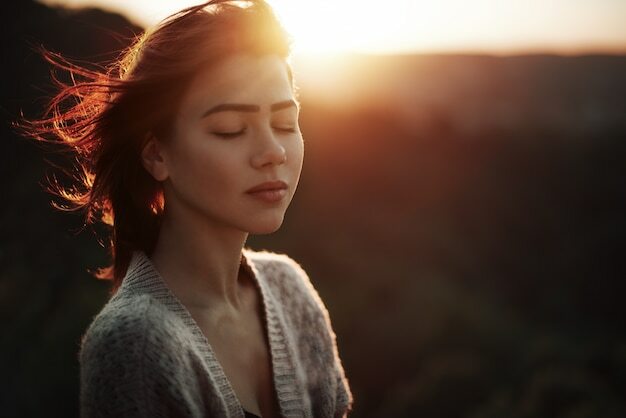 Migraine patients, at times, experience a visual “aura” before the onset of a headache. This aura is also a type of phosphene. Even if your eyes are not exposed to light for years they will still remain in an active state because our retinas have a light of their own. They have bio-photons that are absorbed by the retina itself and since there’s no visual information as such when we close our eyes, we see random patterns and shapes of colours. The neurons send signals to the brain via the hypothalamus. That’s why even if there’s just darkness that you see, mind you, you can see darkness! Strange, right? Is there just darkness? NO! I am sure you must be seeing some flashes of light, dots, patterns, stars, formations. Amazing light show. Isn’t it? So, the next time you come across phosphenes, don’t worry, just enjoy watching them with your eyelids shut! Read Also – The Fascinating Tradition of Kumaris: The Living Goddess of Nepal. MISCONCEPTION: 6 French things that are actually not ‘French’! Now You Will Know Why Your Fingers Get Wrinkly In Water?